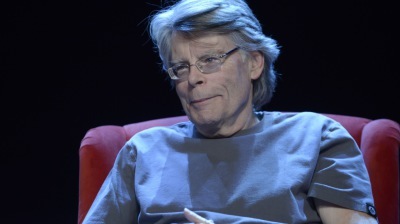 Stephen King - King of Horror Stories (TV-14; 1:11) Watch a short video about Stephen King and learn which classic novel earned him the title of the most successful writer of our time. 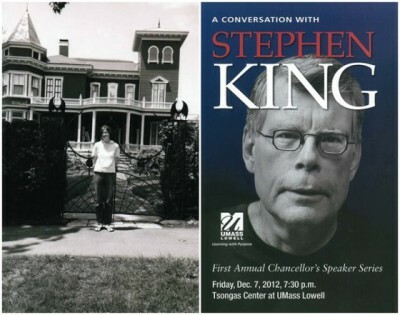 Stephen King was born on September 21, 1947, in Portland, Maine. He graduated from the University of Maine and later worked as a teacher while establishing himself as a writer. Having also published work under the pseudonym Richard Bachman, King's first horror novel, Carrie, was a huge success. Over the years, King has become known for titles that are both commercially successful and sometimes critically acclaimed. 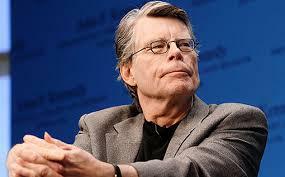 His books have sold more than 350 million copies worldwide and been adapted into numerous successful films. King stayed close to home for college, attending the University of Maine at Orono. There he wrote for the school's newspaper and served in its student government. While in school, King published his first short story, which appeared in Startling Mystery Stories. After graduating with a degree in English in 1970, he tried to find a position as a teacher but had no luck at first. 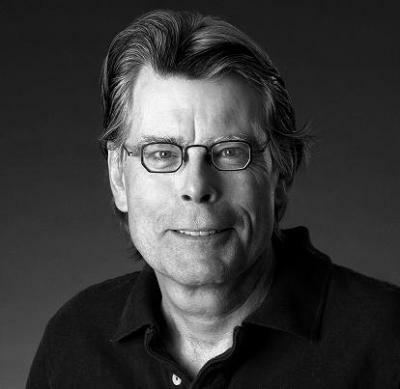 King took a job in a laundry and continued to write stories in his spare time until late 1971, when he began working as an English educator at Hampden Academy. It was that year that he also married fellow writer Tabitha Spruce. In 1973, King sold his first novel, Carrie, the tale of a tormented teen who gets revenge on her peers. The book became a huge success after it was published the following year, allowing him to devote himself to writing full time. It was later adapted for the big screen with Sissy Spacek as the title character. More popular novels soon followed, including Salem's Lot (1975), The Shining (1977), Firestarter (1980), Cujo (1981) and IT (1986). While making novels about vicious, rabid dogs and sewer-dwelling monsters—as seen in Cujo and IT, respectively—King published several books as Richard Bachman. Four early novels—Rage (1977), The Long Walk (1979), Roadwork (1981) and The Running Man (1982)—were published under the moniker because of King's concern that the public wouldn't accept more than one book from an author within a year. He came up with the alias after seeing a novel by Richard Stark on his desk (which it turned out was a pseudonym used by Donald Westlake) coupled with what he heard playing on his record player at the time—"You have not Seen Nothing Yet," by Bachman Turner Overdrive.